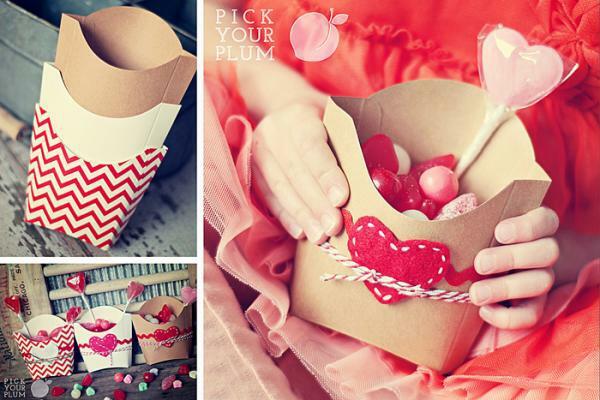 Giveaway: Valentine's Bundle from Pick Your Plum! 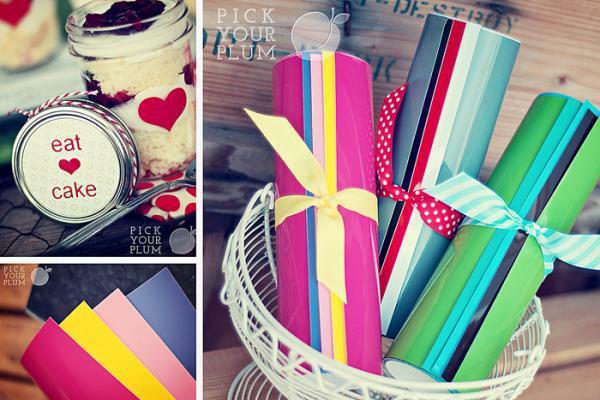 Giveaway: Valentine’s Bundle from Pick Your Plum! You ready for the second giveaway for my 3 Year Blogiversary??? One of my most favoritest companies, Pick Your Plum, has generously sponsored this giveaway. They are one of those cool one-day-fab-deal companies but with the cutest craft supplies ever! 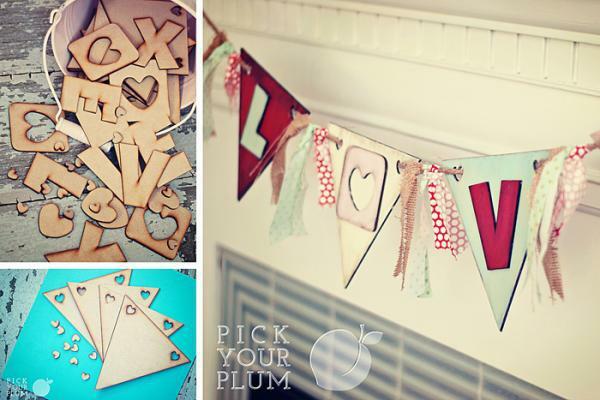 The creators of Pick Your Plum are no less than the lovely bloggers at How Does She? so yeah…that basically says it all! If you haven’t checked it out yet–go now! 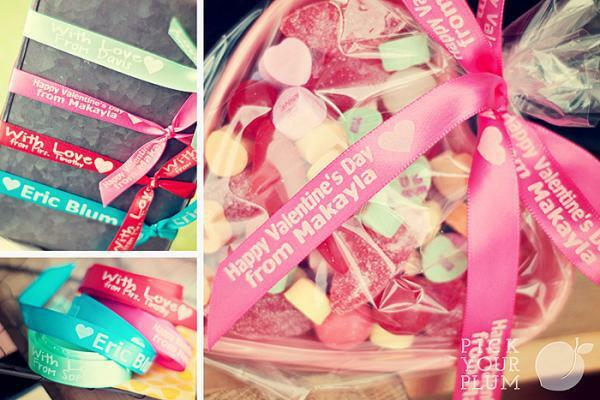 Today they are giving away a Valentine’s Bundle! 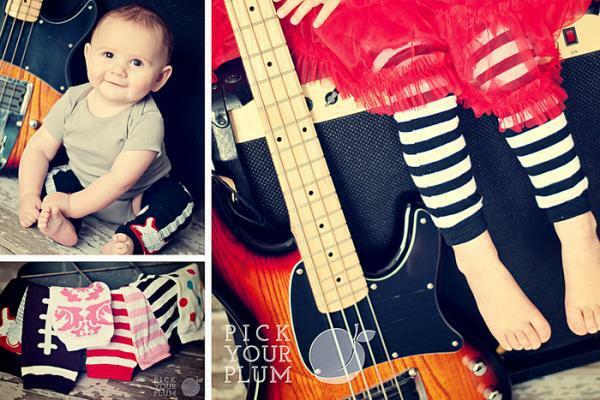 Here are some of the things you might get in this bundle…how cute are they? Just seeing these pictures might make me drool a little bit. Have I convinced you that they are an awesome company? They just have this ability to put out only amazingly cute items with the latest patterns and trends. And it’s not just craft supplies–they have baking supplies, party supplies, even cute little kids items. I bought some ultra-cheap but super-cute crocheted owl beanies for my kids this winter. Please–enter and share the love! Thanks for the great giveaway! What is Instagram though? Instagram is a social media sharing app using only pictures–you can run it on your smart phone or ipod. It’s so fun! OMG!! What an awesome giveaway to spread the love!!! Thanks for the chance!!! What cute things to work with. Thank you for the chance to win! 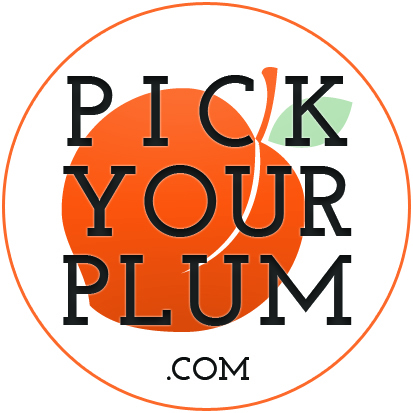 Love Pick Your Plum… Great giveaway. I just might be crafty with items from there! So cute. Thank you for this give-a-way and Happy 3rd Anniversary! I love both Honeybear Lane and Pick Ur Plum!! 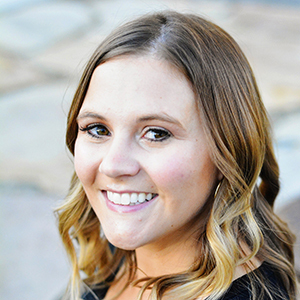 Just recently found your blog and am really enjoying following you. Thanks for such a FUN giveaway! What a super fun giveaway! Looks like so many fun goodies to win. Thanks for the chance. Just discovered you through fb and I like what I am seeing! I love the wooden embellies! Thanks for a hance to win and get my hands on some of these cool products! Thanks for the giveaway. 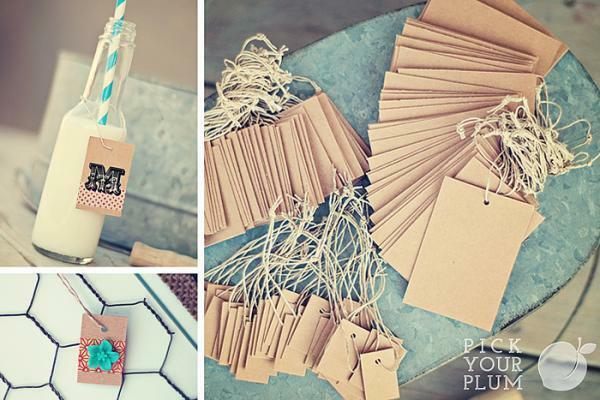 Pick Your Plum has awesome things!